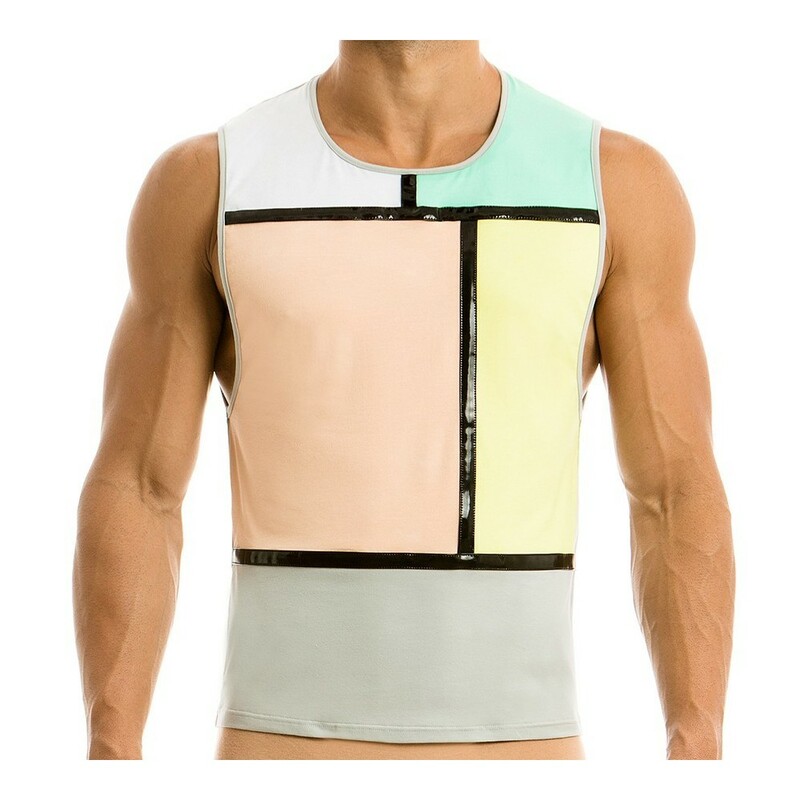 Mondrian tanktop. Inspired by the work of the Dutch painter Mondrian, this tanktop takes the color block trend to the next level. The design comprises contrasting front block panels (white, grey, mind green, pale yellow and coral red) and monochrome back side. 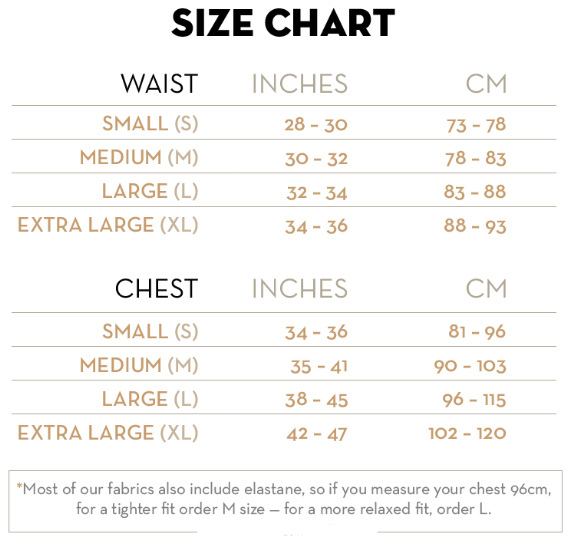 This sporty sleeveless shirt has a perfect fit and looks great everywhere!